All of the gearcase cores we receive are stripped and sandblasted down to bare metal. They are then closely inspected for any damage or discrepancies. Any gearcase housings or shafts that are not within OEM specifications are scrapped. All propshafts are inspected and certified to be within exacting OEM spec. In some cases new propshafts are used, at no additional charge. 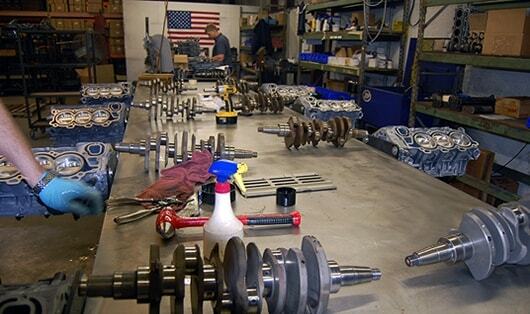 All gearshafts are inspected and certified to be within exacting OEM spec. In some cases new gearshafts are used, at no additional charge. New gears and clutch dogs, always. 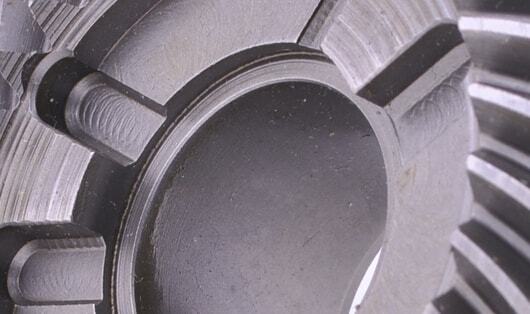 The majority of our gears are an improvement on OEM design including increased hardness and wear characteristics. All lower units include new OEM or Crowley Marine brand gaskets, seals and bearings. Every lower unit is precisely assembled by trained builders. Attention to such details as a final wash of new and machined parts and pre-lubricated internals assures a clean, smooth-running assembly that performs to your expectations. Your lower unit may have had problems over the years, or have a larger issue and be completely out of commission. A replacement lower unit can help you avoid the expense and uncertainty of a complete rebuild. Back to the original specs, the original performance, the original thrills. Guaranteed. 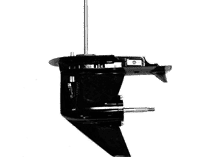 Crowley Marine brand lower units (gearcases) are built to strict OEM specifications, include brand new parts every time and perform like new. In addition, many units include various engineering upgrades to improve the life and performance of your gearcase. With over 10,000 satisfied customers our lower units have been proven in various applications from recreation to commercial and everything in between. All units include a 12 month warranty. 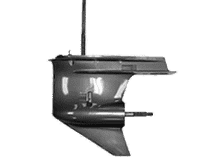 We also stock new OEM Mercury, BRP (Johnson/Evinrude) and Yamaha lower units directly from the manufacturer. Ready to order? Feel free to compare us to the competition. Have a question? contact us anytime. 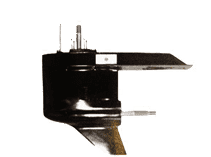 Whatever your lower unit needs may be, we have the exact part in stock and ready for delivery. Typically, our builders will assemble the lower units in batches of a single model. Building multiple identical gearcases at the same time ensures accuracy and consistency across the board. It also allows us to keep plenty of inventory for each model. 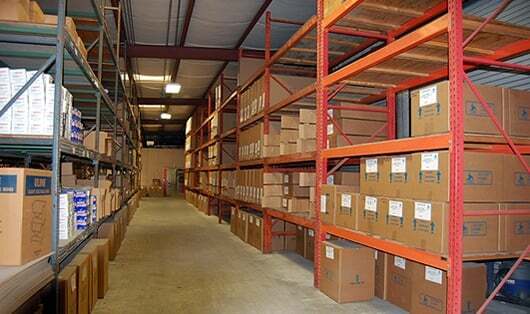 Utilizing 3 large warehouses allows us to keep plenty of lower units on hand and ready to ship. Because of our large inventory, most lower units will ship out the very same day you place the order. We also keep a very extensive inventory of gearcase cores. This allows us to quickly build more gearcases when particular models run low on inventory. All of our lower units are packaged with expandable foam. 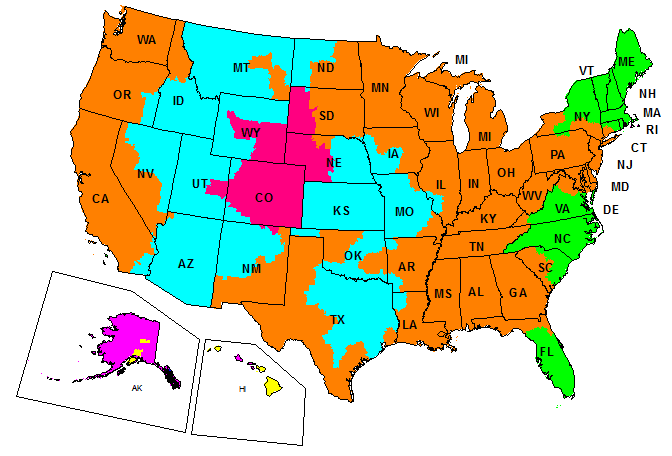 Our complete line of lower units ship using standard UPS or FedEx ground service. Expedited and international shipping options are also available. 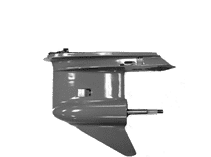 All lower units, whether Crowley Marine brand or OEM include a full 12 month warranty. 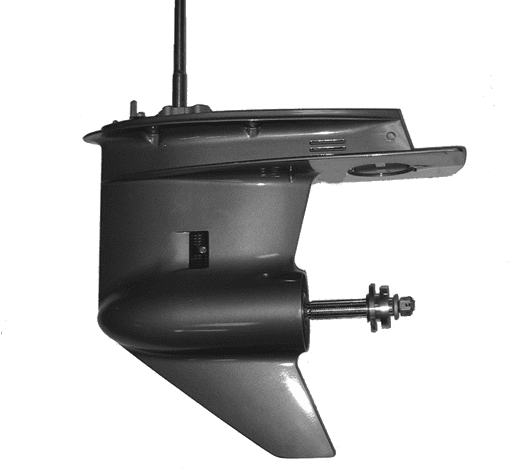 The majority of our customers never have any issues with their lower unit or installation, however in the rare case something does arise you can rest assured that you will be covered.